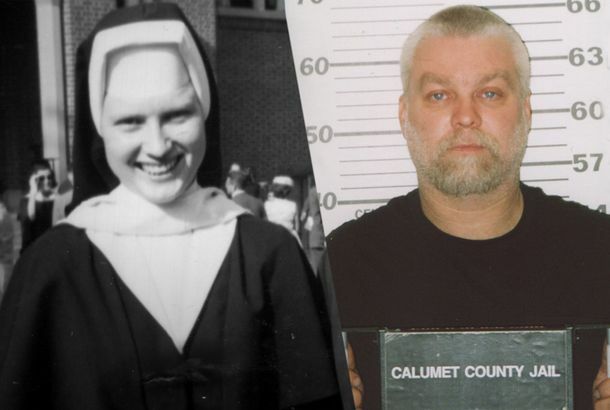 The Best True-Crime Series and Movies on NetflixFrom Making a Murderer and The Staircase to lesser-known standouts. See Footage From Rikers Island in a Clip From Time: The Kalief Browder StoryThe first part of the six-part docuseries airs tonight on Spike. Watch the Trailer for Jay Z’s Kalief Browder DocumentaryThe first installment will air Wednesday, March 1. Spike TV to Air Kalief Browder Doc From Jay ZIt’s under Jay Z’s first-look deal with the Weinstein Company.